Thanks, it’s great to have you here! Your subscription to my Unschooling Group list has been confirmed. 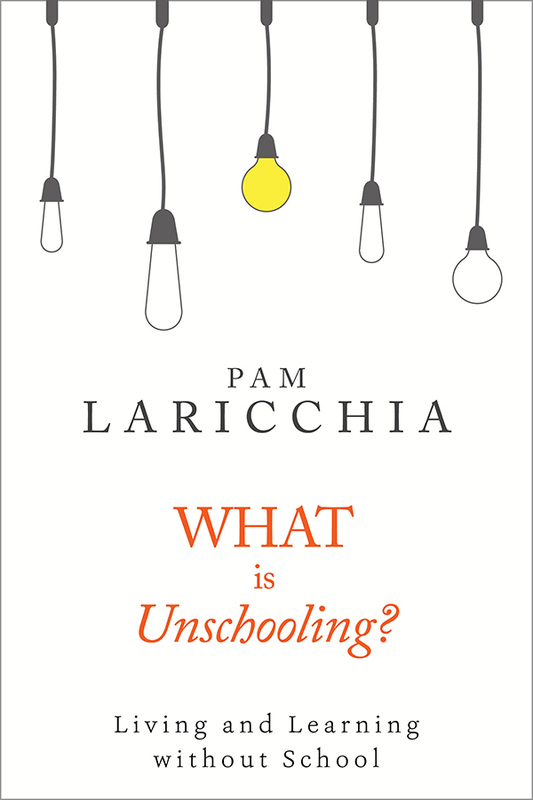 I’ll be in touch by email soon with the link to download my book, What is Unschooling? But if you can’t wait, click here to get it right now. I hope you find it informative and helpful!